Home » Quick Review » Xiaomi Huami Amazfit Smartwatch 2 - Now is the Best Price To Buy! 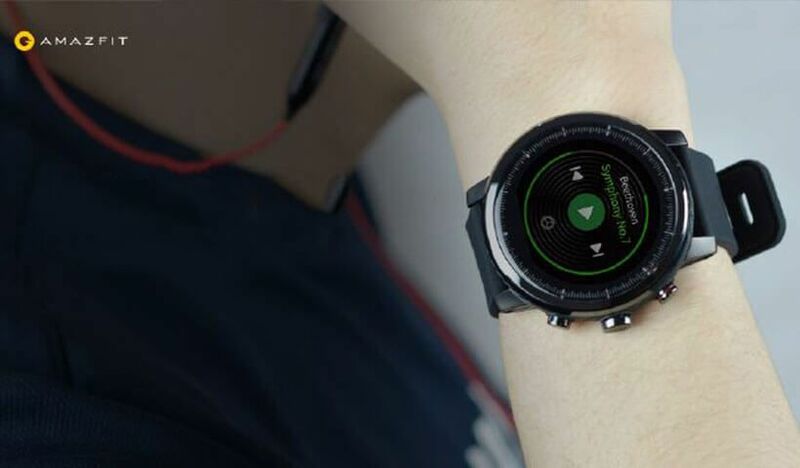 Just before Christmas and New Year Holidays popular Chinese manufacturer Xiaomi in cooperation with Huami released second generation of smartwatch called Xiaomi Huami Amazfit Smartwatch 2. 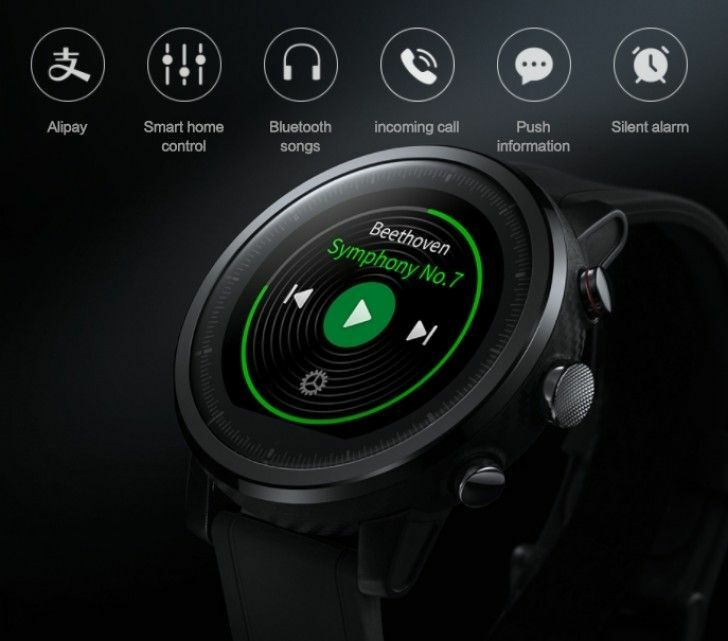 The first generation of smartwatch was very interesting, so I have big hopes on new device. Later I will make comparison video of first and second generations of smartwatches. 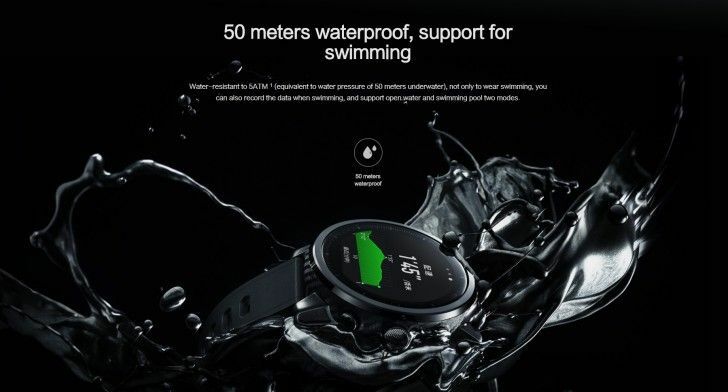 Xiaomi Huami Amazfit Smartwatch 2 looks very interesting. If the first generation has sports design, then new device comes in only black colors. It suitable for any clothing, from sports to suit. 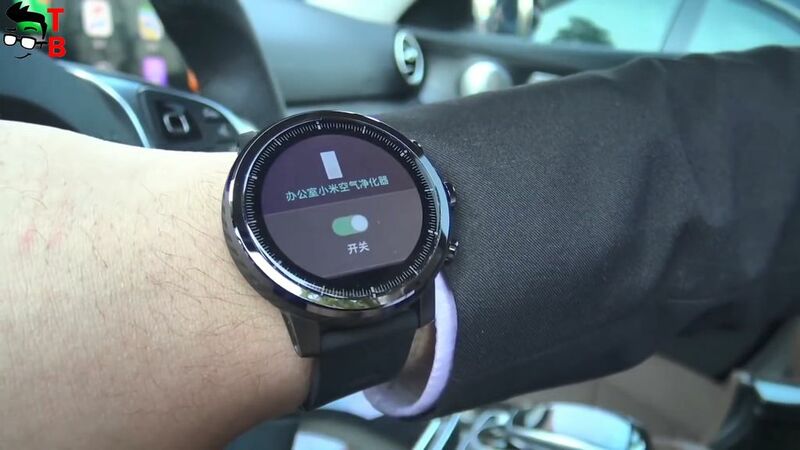 Of course, the main feature of smartwatch is display. It seems that display doesn’t change much from the first generation. New device has 1.34 inch diagonal and 320 by 300 pixels resolution. 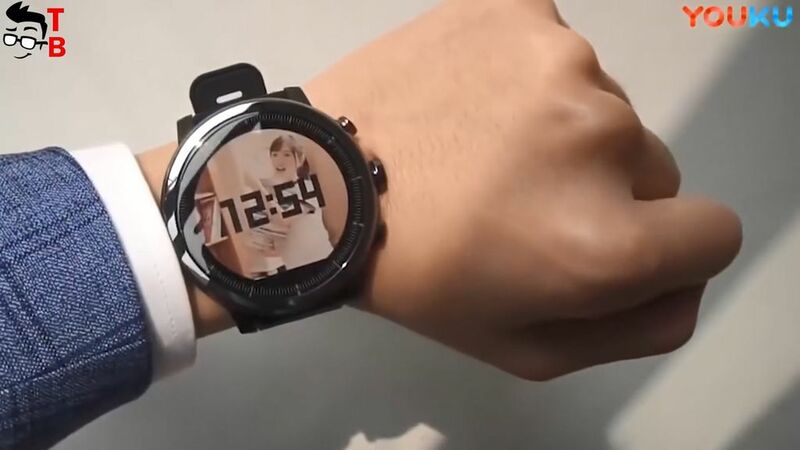 Also it has 2.5D glass, so the watch is rounded. The screen is touch-sensitive, but also you can use three buttons on the right side. The frame and buttons are made of stainless steel, while the strap is rubberized. I think that later there are more straps, including metal and leather. On the bottom you can find heart rate monitor. The smartwatch has IP57 rating. It means that you can use it under the water up to 1 meter for about 30 minutes. 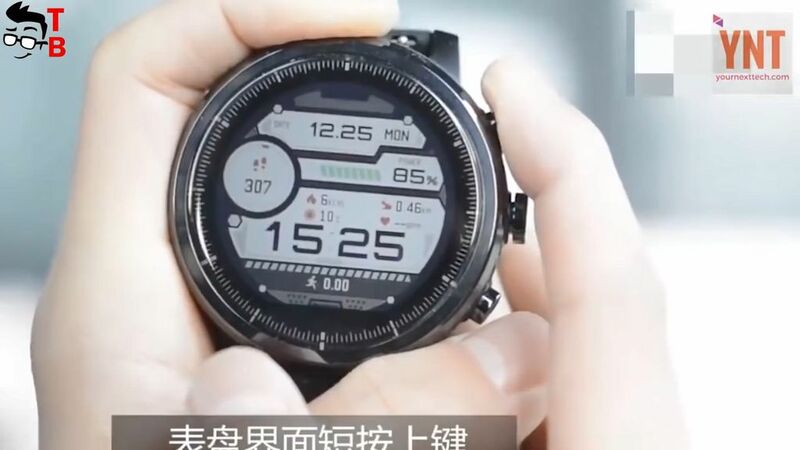 The hardware doesn’t tell much about smartwatch, but I need to mention main specifications. Amazfit Smartwatch 2 has 1.2 GHz dual-core processor, 4GB of internal memory and 512MB of RAM. Also it supports Bluetooth 4.0 LE, Wi Fi, GPS with Glonass. The battery capacity is 280mAh. Compared to fitness tracker Xiaomi Mi Band 2, new Xiaomi Huami Amazfit Smartwatch 2 provides much more functions. Of course, you have heart rate monitor and step count. But also the smartwatch offers eleven different sports modes, such as running, walking, cycling, swimming, hiking and others. 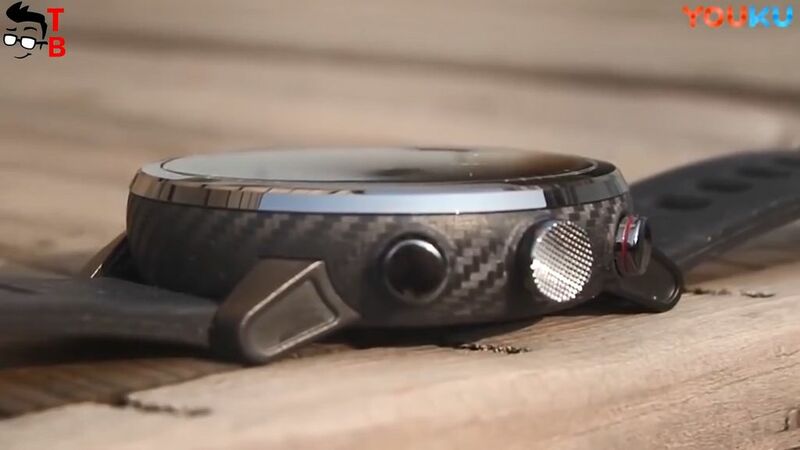 Especially for active runners and cyclists, new smartwatch has improved GPS module. New operating system WOS provides many interesting features. 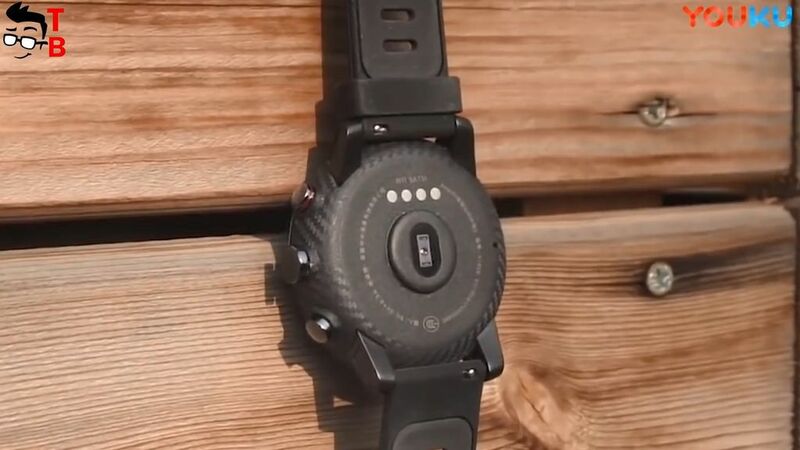 For example, if you want to measure your heartbeat, you can also connect the smartwatch with abdominal belt to collect more accurate data. New device works with new application Amazfit Watch App 2.0. In addition the sport features, there are other useful features in everyday life. First, you can control your smart home devices via the app, pay via AliPay, wake up with alarm clock, sleep monitor music control and others. You can receive notifications from smartphone and information about the weather. The battery capacity of 280mAh is enough for 5 days of battery life. 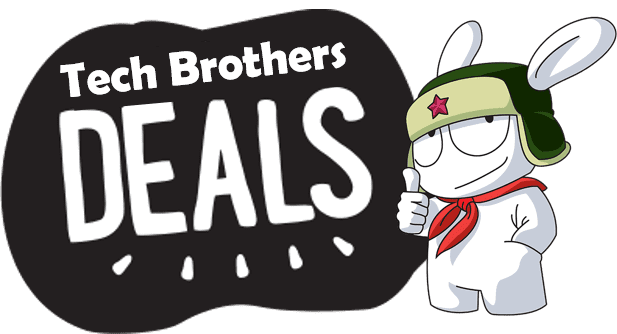 Right now you can buy Xiaomi Huami Amazfit Smartwatch 2 for about $200. The first generation costs about $130. To be honest, I don’t see big differences between them, expect design. 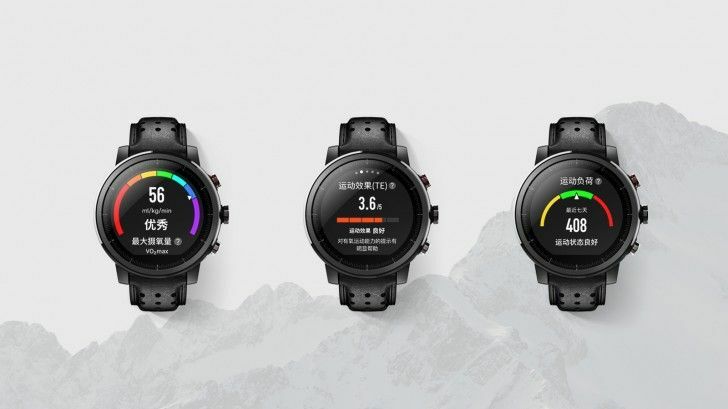 So, if you need really solid and functional smartwatch for everyday using and sports, then Xiaomi Huami Amazfit 2 can be good device. Youre so cool! I dont suppose Ive learn something like this before. So nice to seek out anyone with some authentic thoughts on this subject. realy thank you for beginning this up. this web site is something that’s needed on the internet, somebody with a little originality. useful job for bringing one thing new to the web!